All electric, pv/battery powered home goes LEED Platinum in Evanston IL! What did they do? 126 Unit Apt Complex East Lansing goes LEED Gold - How? 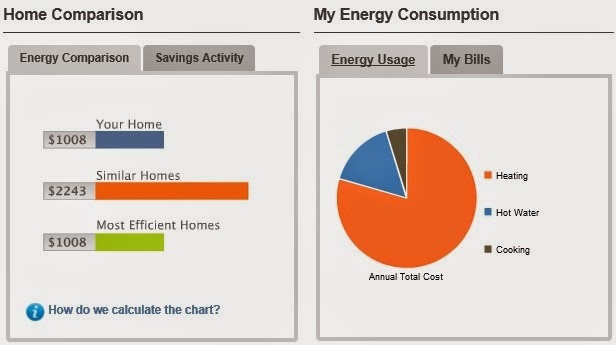 Despite record breaking cold winter our MI GreenStar Certified home saved 50% Energy!